You don’t always have to spend loads of moolah to pamper your skin! There are plenty of natural homemade techniques that you can try to take care of your skin. These beauty products are not only cheap but are all natural too. We have tried three Do-It-Yourself beauty products and would like to share them with you. Don’t worry making them is very simple and quick. All you need are a few ingredients readily available in the kitchen. 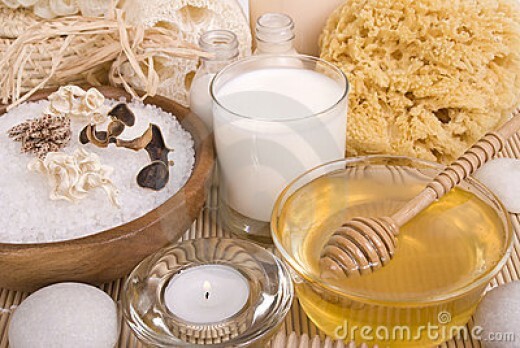 Homemade Scrub– A great way to keep your skin smooth and shiny is through sugar scrubs. Like other scrubs that you buy from the market, sugar scrubs are equally efficient in eliminating dead skin cells. It reveals soft skin and leaves you more moisturized. The ingredients required for this recipe are brown sugar (1 cup), white sugar (1 cup), cinnamon powder (2 teaspoons), ginger powder (2 teaspoons) and almond oil (3/4 cup). Mix all these ingredients well and use them in the shower on wet skin. Gently massage the scrub on your body in circular motion and rinse well when done. You can also store this scrub in a cool spot in an air tight container. Keep in mind to rinse any excess oil from the floor or bathing tub as it may get slippery. 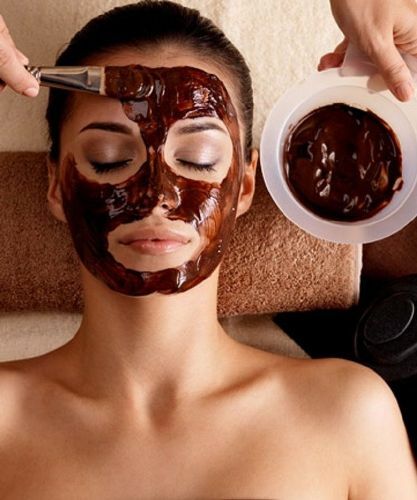 Chocolate Face Pack– Like your taste buds, your skin would also fall in love chocolate. Chocolate (made from cocoa beans) has antioxidant properties due to presence of polyphenols. It also consists of natural fats which have anti-inflammatory and moisturizing properties. This is the reason why so many cosmetic products have cocoa butter as the main ingredient. The ingredients required for this recipe are melted dark chocolate (1/3 cup), cream (3 tablespoons), honey (1/4 cup) and powdered oatmeal (2 tablespoons). Mix all these ingredients well and apply on cleansed skin. After 15-20 minutes, wash it off with tepid water. After applying this mask your skin will become hydrated and will have better texture. 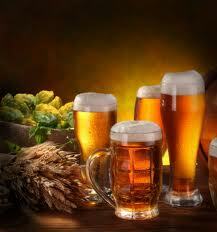 Beer Shampoo– Beer is rich in nutrients and has low pH level which makes it an efficient cleaning tool for your hair. You can make your own version of beer shampoo at home by using these simple steps. The ingredients required for this recipe are mild shampoo (1 cup) and beer (1/4 cup). Boil beer on high flame and when it cools, mix it with mild shampoo. Pour the mixture in a small bottle and its ready to be used as your next shampoo. Beer will make your hair look shiny and lush. Note: Although these products are natural but we would still recommend you to always make a spot test before using any product on large skin area to avoid any reaction.